A year and a half ago, I wrote a song. It was a simple song about our community. I wanted to capture and communicate its beauty. The melody and words found their way into my head quietly via piano but soon longed for a little embellishment. Enter the guitar, mandolin, trumpet, percussion and a little Fisher Price xylophone. We recorded this tune as a family (yes, everyone had a part)....and then it began to take on a whole other life of its own. One day (well, actually many days), I took a walk with my camera to capture some imagery I felt would illuminate the lyrics. When the photographs met the words, Walkabout Town, the book, was born. Its nifty accompanying downloadable song (featured on this site) can be played while you read. So, grab your little one (or anyone) and come skip through the pages with us. We're tickled that a few other folks around town have taken a liking to this little project enough to soon place it on their shelves: the Missouri History Museum, The Book House and the Novel Neighbor, to name a few. It's sure been a fun journey. We'd also love to occupy a spot on your own shelf. 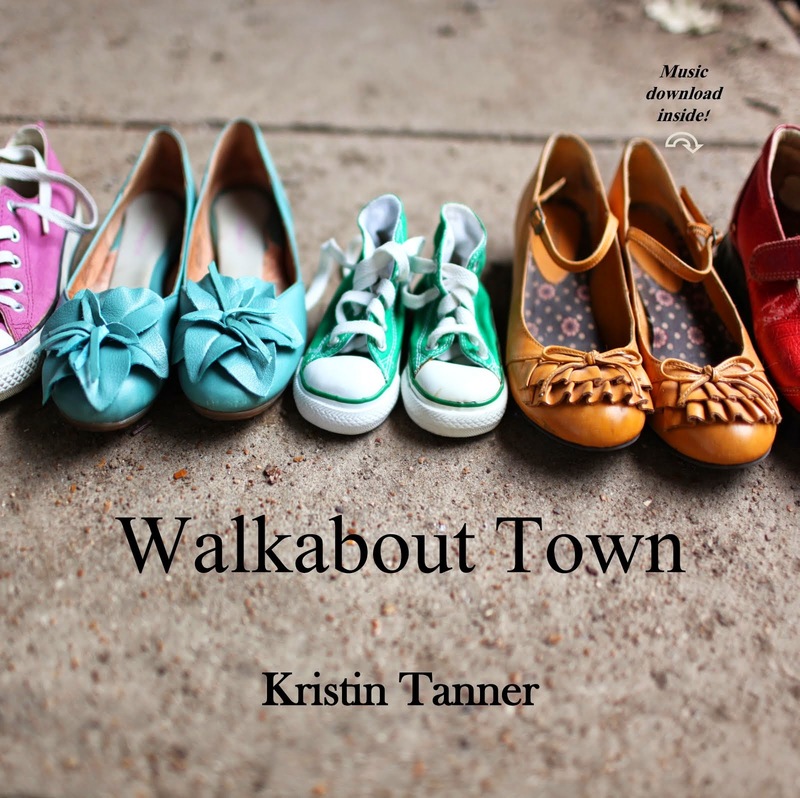 Our Walkabout Town Kickstarter campaign will be launching next week! In the meantime, check out our video explaining more about Walkabout Town.